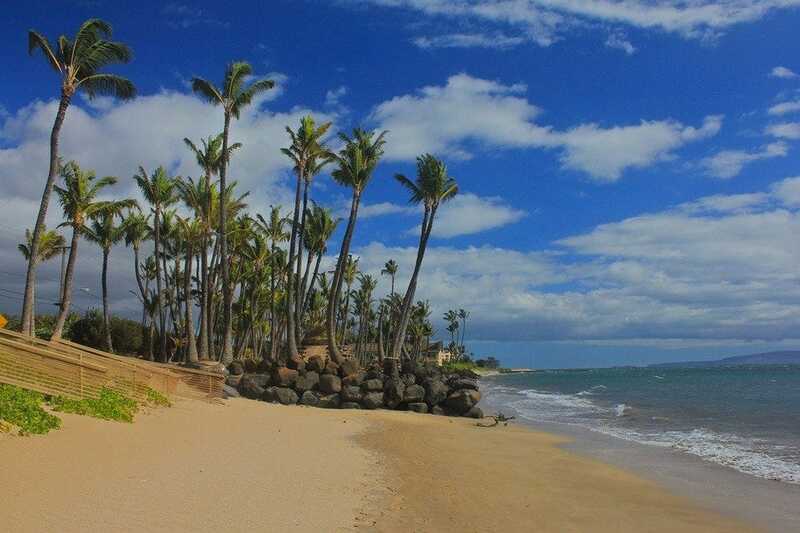 Along Maui's southern coast, you'll find sandy beaches awash in sunshine and azure waters. You'll also find the resort capital of the island, where most of Maui's upscale hotels are clustered on manicured grounds, amid spectacular golf courses and other attractions. If you're not averse to crowds, and if you want luxury with no expense spared, this is the place to be. You'll find fabulous restaurants, great shopping, and lovely public areas that showcase the beauty that's possible when art transforms nature. Just make sure to bring your checkbook.